We’re often asked about our partnership with local churches on the field. How does it work? And why do we do it that way? ‘Partnership’ can seem like a corporate term that is far removed from the realities of poverty. But the local church is completely central to what we do and is on the frontline, ministering to sponsored children every day. Here’s three reasons why we partner exclusively with the local church. 1. The Church is God’s chosen instrument on the earth for sharing the gospel. Jesus is very clear in His Word about what He is building on the earth. The Church is the only institution ordained by God Himself— his body (Ephesians 5:23), and his bride (Eph. 5:25-32). Ordained to bring the good news of Jesus, to be a haven for the lost and broken and to serve as an outpost for the Kingdom of Heaven. For the Church, there is nothing more important than making disciples of Jesus Christ—to see his message transform the hearts and minds of men, women and children everywhere. That is the mission of the Church. It’s our mission, too. What better people to partner with, than those who share our exact vision and heart for children? The first reason we partner with churches is because of a shared faith and purpose. This shared faith makes it much easier to agree on program outcomes, to build lasting change in a community, and to engage in resolutions should any conflicts arise. We believe that lasting change only comes to a community when there is a local church there ; planted, firm, strong, and pointing broken men and women to the love of Jesus. 2. The local church understands the needs of the local community. The Church is better placed than any other organisation to show practical love to their local community. Our church partners KNOW their community. They KNOW their needs. They KNOW their children. They also know that addressing poverty is never ‘one size fits all’, it’s a contextual response based on the needs of an individual and their community. By partnering with the local church, we are empowering them to creatively address issues within their communities. Compassion field offices and local church partners can contextualise our holistic child development program based on the unique needs of the children in their communities. They can extend their impact through the addition of Critical Needs to meet education, health, ongoing development and other urgent needs. 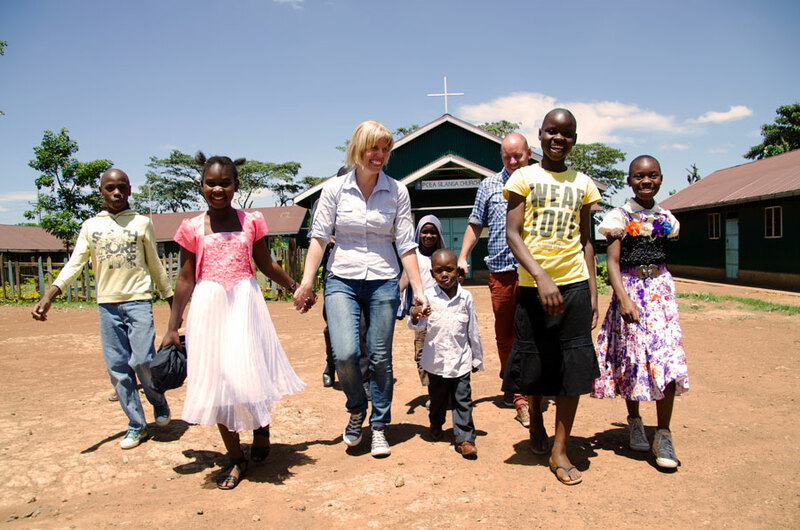 Whether it’s building a well for safe water, running income generation activities for local mums or training young people on the dangers of gang warfare, a church partner can decide what additional activities are needed for their neighbourhood. In this way, Compassion can support and fund initiatives that will help not just children in the sponsorship program, but will extend to their families and the broader community. 3. The Church will remain, long after Compassion’s work has finished in a community. Local churches provide much needed continuity and stability for child development. The local church is present in a community long before Compassion comes to town, and it will be there long after our part is done. Our experience has shown us that the church provides greater stability as an agent of continued development than any political, educational or judicial institutions in a community. 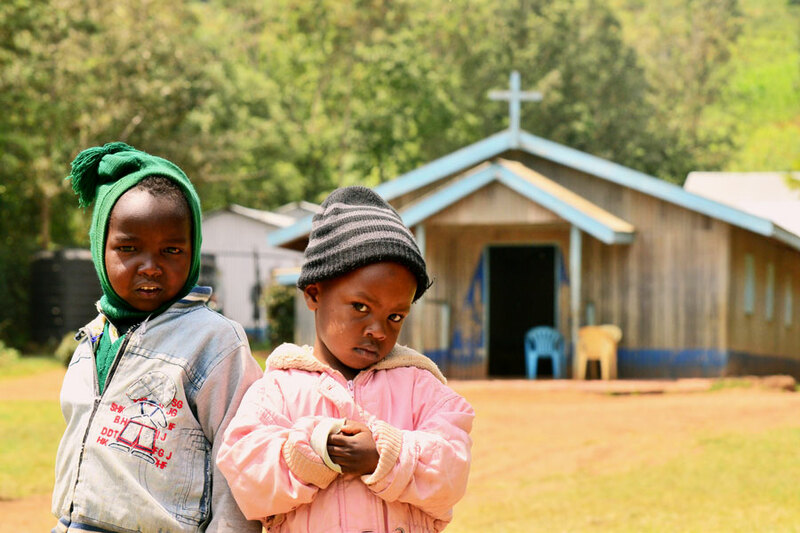 At Compassion, we don’t see our ministry as never-ending support for the churches we partner with, but rather our aim is to set each church on their own pathway to program maturity, so that one day they can minister to children without us. One of the ways we do this is by equipping and encouraging churches to become self-sustaining through access to local resources. These resources may come in the form of locally provided goods and services, additional funding through government grants or by building strategic partnerships with other organisations and institutions to meet or further program needs. Above all, we know that a local church will remain. Through the hardships, the persecution, the natural disasters and even the ‘trends’ of development, the local church will always be the beacon of hope in a community. The local church; a partnership yes, but also the very heartbeat of who we are.